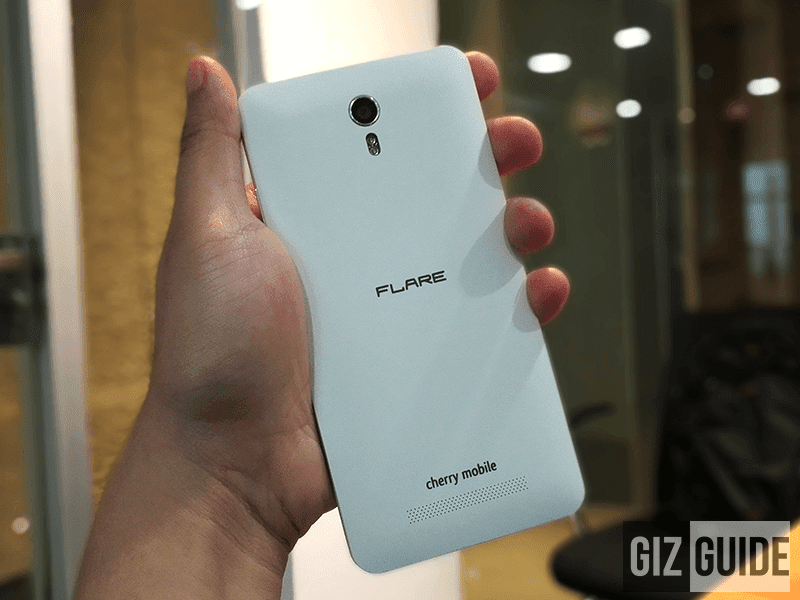 Cherry Mobile Flare X V2 Goes Official! Comes With Android 5.1 Lollipop And White Color Options Still 6999 Pesos! Home / cherry mobile / cherry mobile flare x v2 / cherry mobile flare x v2 price / cherry mobile flare x v2 specs / mobile / news / Cherry Mobile Flare X V2 Goes Official! Comes With Android 5.1 Lollipop And White Color Options Still 6999 Pesos! 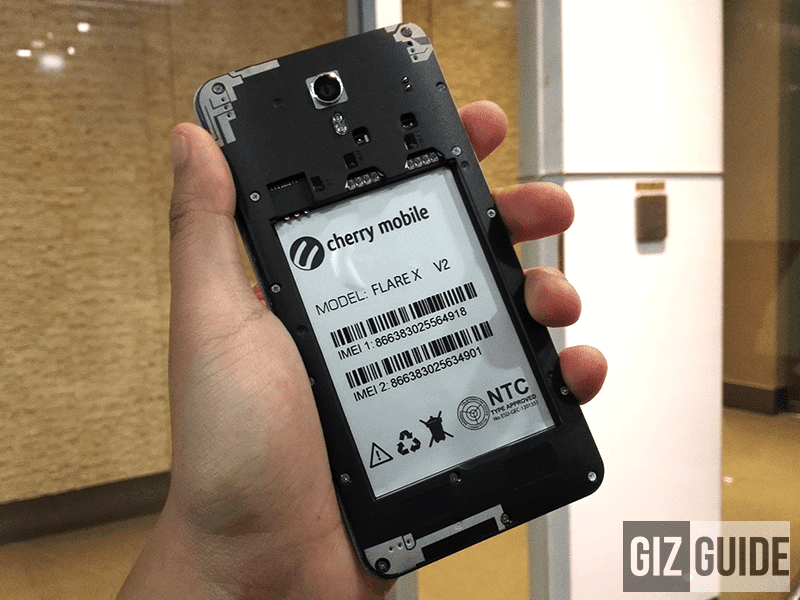 Cherry Mobile just announced that there's a new Flare X variant in town. It still has the same body and most of the specs of this highly popular and powerful handset, but this time it comes with Android 5.1 Lollipop already and a new white color option. Due to the high demand of this phone and the lack of MT6752 supply, Cherry Mobile was forced changed it with the MT6753 which is more widely used nowadays but has less computing power against the older chipset. As a result its now using the Mali T720 GPU instead of the Mali T760 as well. Related: Cherry Mobile Flare X V2 With 3 GB RAM Spotted At Lazada For 4999 Pesos Only! Looking at the bright side for the non-heavy gamers and users, this chip tends to be more efficient in terms of battery consumption, has world mode support and update compatibility. Still a great phone as a whole, especially for the price.